Moabit – this district between Mitte and Charlottenburg. I can’t say exactly what it is, but it seems like an area that is not overloaded with places that push a ‚healthy‘ lifestyle, full of cool start-ups or snobby places. While much of Berlin evolves on the cutting edge of trends you could say that Moabit keeps it real. Moabit has the former JVA Moabit (correctional facility), and the embassy of the Republic of Uzbekistan. But of course, Moabit is more than these things. You’ll also find Berlin’s Hauptbahnhof and the district has a myriad of possibilities for artists to display their works. And you will start to appreciate the very earnest facet of the district. We put together a list of things to do in Moabit. Once a part of Tiergarten, in 2011 the traditional working-class district separated. Still, some of our suggestions might be on the verge of Tiergarten. See them right after the jump. 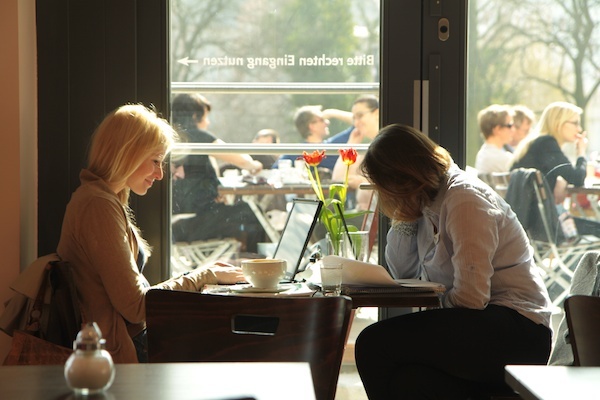 To start off your day, you can find numerous places in Moabit to have breakfast. 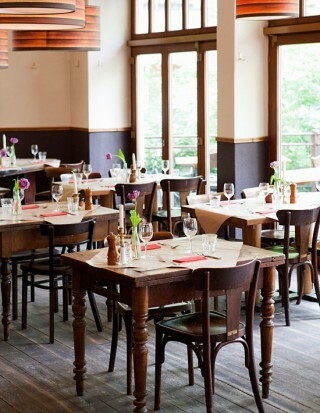 One of the most beautiful and cozy spots might be Buchkantine. From 10-14h you can indulge in fruit, eggs and anything that is good to have as the first meal of the day. Buchkantine has its own book shop, where you can buy some gems to read while having breakfast. Buchkantine at Dortmunder Straße 1, 10555 Berlin. Opening Hours Bistro: Daily from 10-22h, and the Book store weekdays from 10-18:30 and Saturdays from 10-17h. Café Tirrée at Birkenstraße 46, 10551 Berlin. Naturally there are countless places in Moabit to have lunch, from little snack bars to big restaurants. 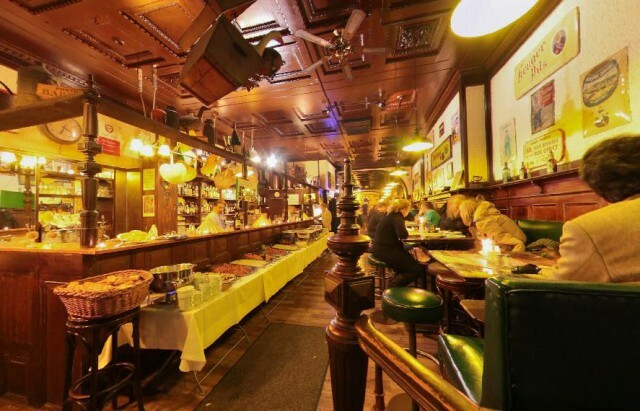 Restaurant Neumann’s comes with good old Berlin cuisine including steaks, spätzle and schnitzel. Some vegetarian options exist as well. If you feel a craving for some traditional cuisine, you should definitely stop by Neumann’s. 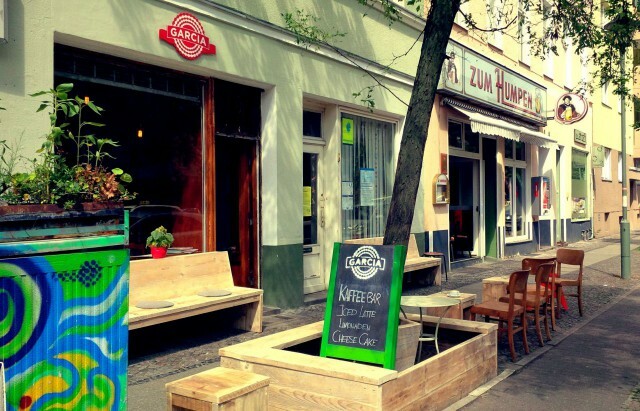 There are many places in Moabit to get coffee – the relatively new Garcia Kaffeebar is a nice option. With some good coffee and tea and nice cakes, it could be the perfect pit stop on your tour through Moabit. Do you ever get this feeling of a first world problem, when being at a restaurant, looking at a menu and then being indecisive about your order? Maybe even questioning it afterward? ‘What would the pasta have tasted like? Wonder how the rice thingie was…’ ProbierMahl is giving you the option to avoid this by having your dinner in a tapas way. Their delicious Mediterranean meals come in tapas size and give you the chance to have it all! Probiermahl at Dortmunder Straße 9, 10555 Berlin. Opening Hours Mon-Sat from 16h-01h and Sun from 10-24h. This is the section! A good, honest drink to close the night is good in every neighborhood, probably every place on earth. And Moabit is no exception – it has some good spots for you to unwind. A nice one is Kallasch& – Moabiter Barprojekt, where Live Music is played every last Thursday at the ‘Freiraum Open Mic’ and the drinks are very good too. Poetry slams and movie screenings are other great additions to enjoy the night. This is a vibrant place that does it all – theater, concerts, parties, movies and more. It’s actually the only cinema in the district, and offers an extensive OV/OmU film program at its Filmrauschpalast. 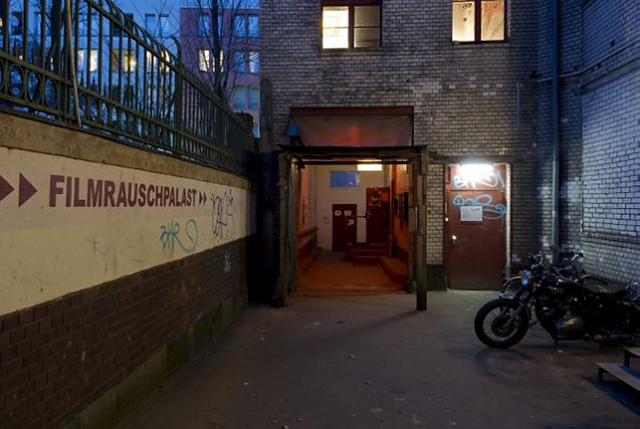 Kulturfabrik Moabit at Lehrter Straße 35, 10557 Berlin. As previously mentioned, Moabit is a great district for artists – a multitude of art spaces and galleries are here. 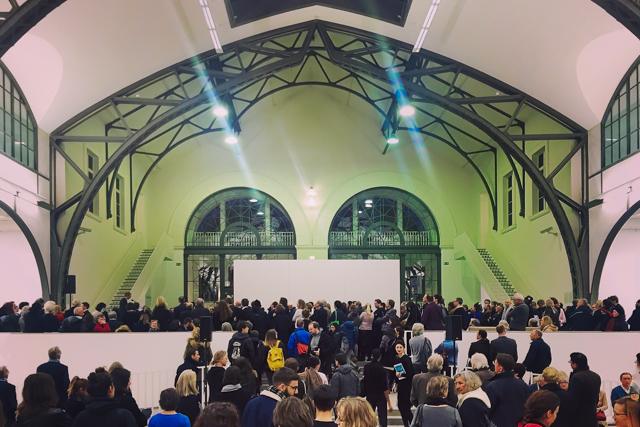 Baeckerei Moabit, for instance, is an art space where exhibitions regularly happen that usually revolve around the subject of food. Baeckerei at Gotzkowskystraße 33, 10555 Berlin. Opening Hours: Fridays and Saturdays from 13-18h (yeah, that’s a short time slot, get on it!). You can check their newest program here. 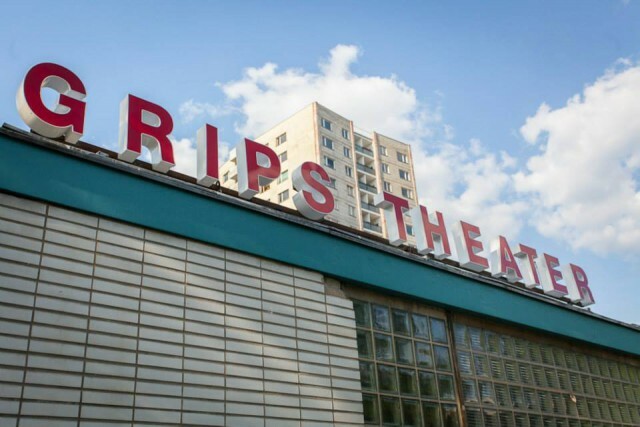 Another option for when you are in the mood for some theater, the GRIPS Theater has a long history of entertaining. GRIPS Theater at Altonaer Straße 22, 10557 Berlin. As we have already stated, the Hamburger Bahnhof is probably one of the most exciting places to see contemporary art in Berlin right now. With an impressive architectural design and amazing modern art collection, it is a great spot to experience art of any kind. Hamburger Bahnhof at Invalidenstraße 50-51, 10557 Berlin. Opening Hours: Tue-Fri 10-18h (Thursday’s until 20h) and Sat + Sun 11h-18h. Monday’s closed. Moabit is not only good for art – it also has some amazing shopping opportunities. Remember when we told you about some things to do with your parents? Well, for sure you can go to the Arminiusmarkthalle either by yourself or with good friends too, naturally. 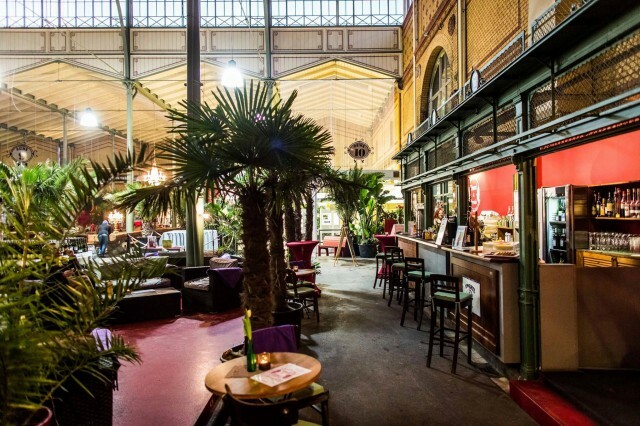 You can shop for all the delicacies at Arminiusmarkthalle, which is open Mon-Fri from 10h-20h, Sat from 10h-18h. Opening hours of the food booths are from 12h-22h. At Arminiusstraße 2-4, 10551 Berlin-Moabit. Well, well, well! There is a place and time for everything and if you’re in the mood for some special shopping, Darklands Berlin might be just right for you. The very avantgarde shopping heaven, where the clothes tend to hang from the ceiling, offers numerous designer from Alexander Fielden to Tillman Lauterbach. Get yourself something nice at Darklands Berlin, Heidestraße 46-52, Gebäude 7, 10557 Berlin. Opening Hours are Mon-Sat from 12h-19h. 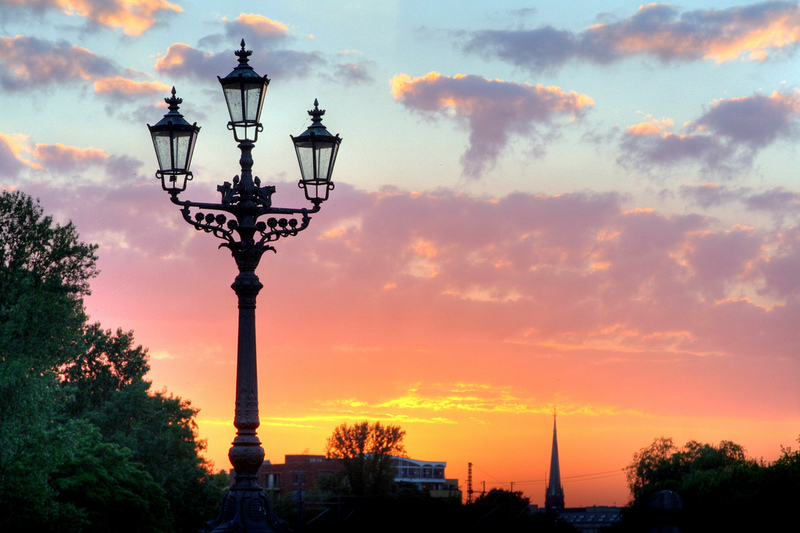 Besides art and shopping, Moabit has some pretty amazing options to spend some leisure time. For example, the beautiful book store Dorotheenstädtische Buchhandlung at Turmstraße 5, 10559 Berlin. Or if you feel like taking a stroll, the Fritz-Schloss-Park is just perfect to wander around in. Another great option that we’ve already told you about is the Classic Remise, with some impressive oldtime cars. You can see them at Wiebestraße 36-37, 10553 Berlin. Opening Hours are Mon-Sat from 8h – 20h and on Sundays from 10h to 20h. After a day of walking, eating, drinking and possibly some shopping, it is best to relax in a calm environment. A Spa is an even better place to do that. Vabali Spa is on everyone’s lips these days and you should find out why! With a huge outdoor area including a pool, Jacuzzi and saunas, Vabali offers the ultimate wellness experience. You can find other wellness possibilities in our Berlin wellness guide here. Vabali Spa at Seydlitzstraße 6, 10557 Berlin. Opening Hours are Mo-Sun from 10-24h. What a day you’ve had! The best thing I’m gonna leave you with now is a visit to the Bata Bar, where you can play pool in a great atmosphere right at Berlin Hauptbahnhof. 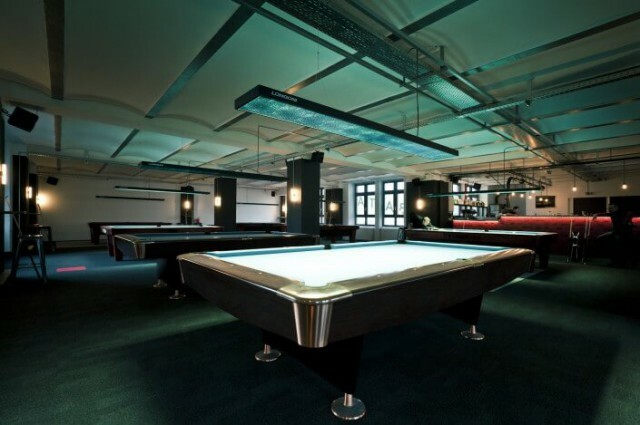 A good drink and some billiards – what better way to end this beautiful day in Moabit? Bata Bar & Billards at Heidestraße 50, 10557 Berlin (close to Berlin Hauptbahnhof). Opening Hours are daily from 15h. We hope, you liked our selection of things to do in Moabit – if you happen to have any other suggestions let us know in the comments below! Thanks for mentioning the Bata – we’re glad you like it! Has another place called Cafe & Restaurant Arema. The New Neighborhood//Moabit is a large community of over 200 members with and without refugee background. The aim is to create a place where people can meet each other, make new contacts and to enrich the life of all Berliners through cultural exchange and common activities. 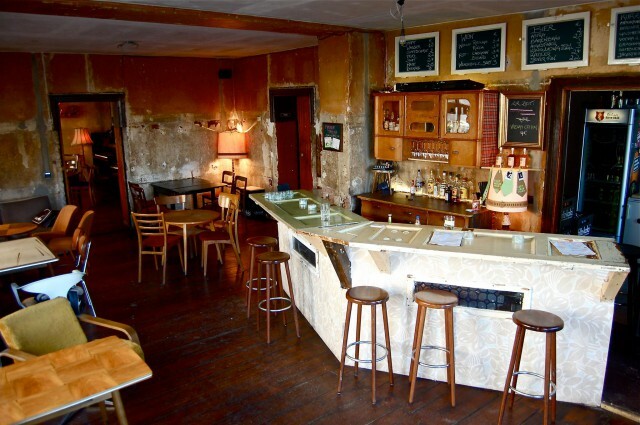 The bar is open every evening from 8pm. You should have included the “Fiaker” in Alt-Moabit … nice place and great breakfast. 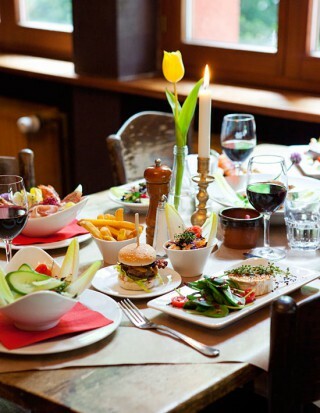 Moreover, “Arema” is a decent restaurant near U-Birkenstraße. But apart from these missing gems I really liked your list. We also have a training centre here for kids (+ adults and refugees) called the Jugendverkehrsschule Moabit, where they can safely learn to ride bikes. Everything in the Schule is miniature: mini-road signs, mini-traffic lights… Unfortunately, Berlin’s mayor wants to close the training centre down. It is a beautiful green oasis with amazing flora and fauna. Your help is much appreciated! And come over and check it out. It’s located opposite the Arminiusmarkthalle. Bremer Str. 10. Moabit ist Beste!